Tyson Cleotis Chandler is a renowned professional basketball player from America. He was picked up second by National Basketball Association (NMA) in 2001. He has played for several basketball teams under NBA. He currently plays for Phoenix Suns of the National Basketball Association (NBA) at the Center position. Tyson was a part of the gold medal runs in FIBA World Championship 2010 and Summer Olympics 2012 of the United States men's national basketball team. 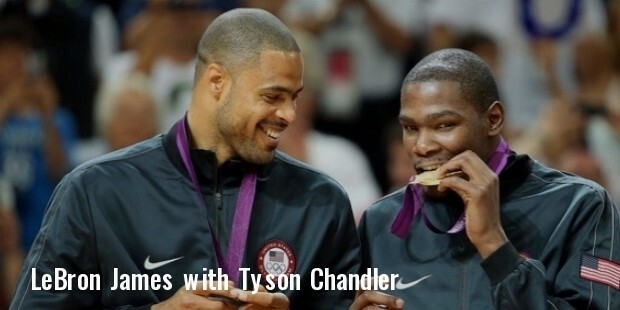 Tyson Cleotis Chandler was born on October 2, 1982 in Hanford California to Frank Chandler and Vernie Threadgill. At the age of nine years he moved to San Bernardino in California. Later Tyson Chandler and family moved to Compton in California and there he enrolled at Dominguez High School, famous for athletics. Chandler has a sister and three brothers. 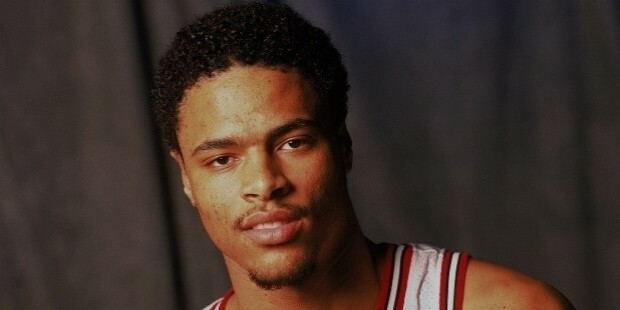 Tyson Cleotis Chandler started his career with Chicago Bulls in 2001, after the second overall pick of the 2001 NBA draft. In 2004-05 season for his amazing performance in the role as a fourth-quarter defensive specialist, Chicago bulls rewarded Chandler with a long term deal for next six years to stay with them. He was the best defense player at that time for Chicago bulls. He moved to New Orleans Hornets. Chandler's defense, rebounding and the ability to connect has led New Orleans Hornets to victory in some of the toughest games of the season. 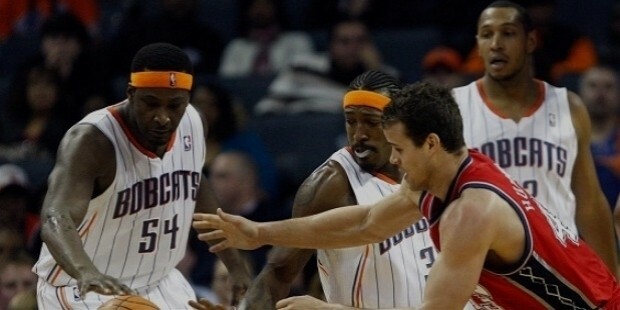 Chandler joined Charlotte Bobcats as a replacement for Emeka Okafor and helped the Bobcats to win 44 games and earn their first-ever post-season berth. In 2010, Dallas Mavericks traded its players and took Chandler. 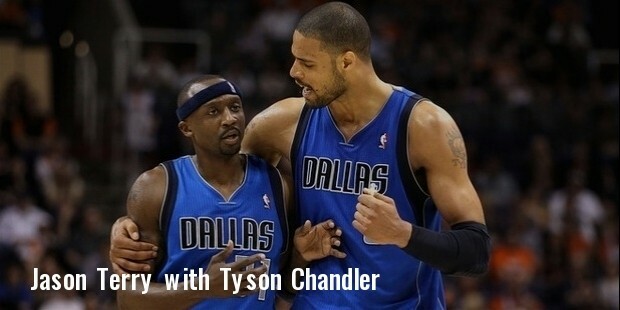 Chandler played a vital role in making Mavericks tougher and enter the NBA finals and win their first championship. For Chandler’s contribution, he was selected to the All-Defensive Second Team. In 2011, Chandler moved to New York Knicks with a four year contract and there he made 67.9% field goal percentage, the third highest in NBA history. 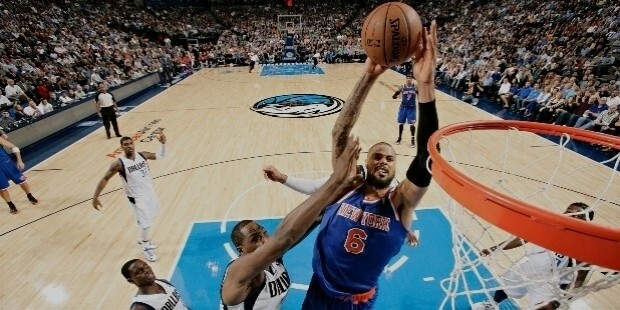 Chandler got a chance to win the 2012 NBA Defensive Player of the Year Award in the season. He was named as second team All-Defensive and a reserve for the 2013 NBA All-Star Game. In 2014, Chandler returned to Dallas Mavericks and managed 75 games for the Mavericks in 2014–15 and also recorded 31 double-doubles in his 14th professional season. In 2015 Chandler Joined Phoenix Suns. Chandler played on six USA Basketball national teams and was selected as a member of the 2014-16 USA Men’s National Team. He has played in all nine World Championship games. Chandler was selected for the USA Basketball Men’s Senior National Team in 2007. 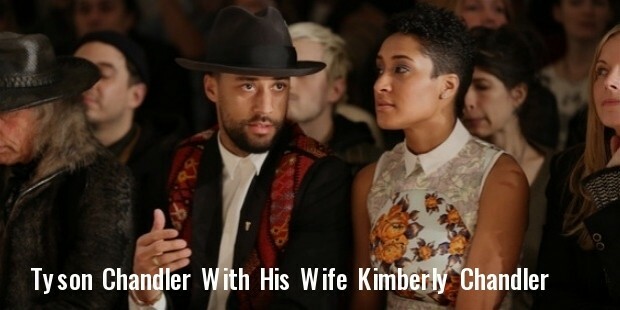 Chandler is married to Kimberly. His wife is a writer. They have three children; Sacha, Tyson Cleotis II and Sayge. Tyson and his wife Kimberly are involved in charity activities and in a wide range of philanthropic organizations. They participate in numerous events of arts, entertainment and fashion. The couple is associated with the UNICEF and Delete Blood Cancer DKMS . 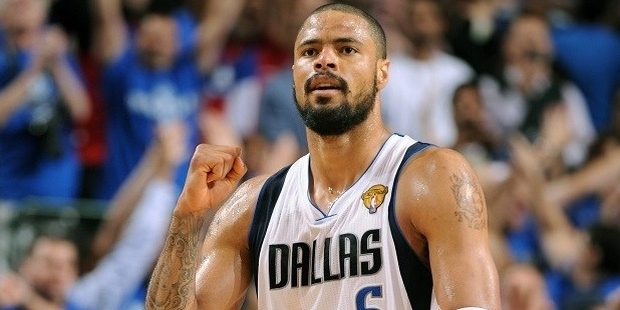 Tyson Chandler was named NBA champion (2011), NBA Defensive Player of the Year (2012), NBA All-Star (2013) and California Mr. Basketball (2000–2001) twice. Tyson was made the UNICEF Ambassador.